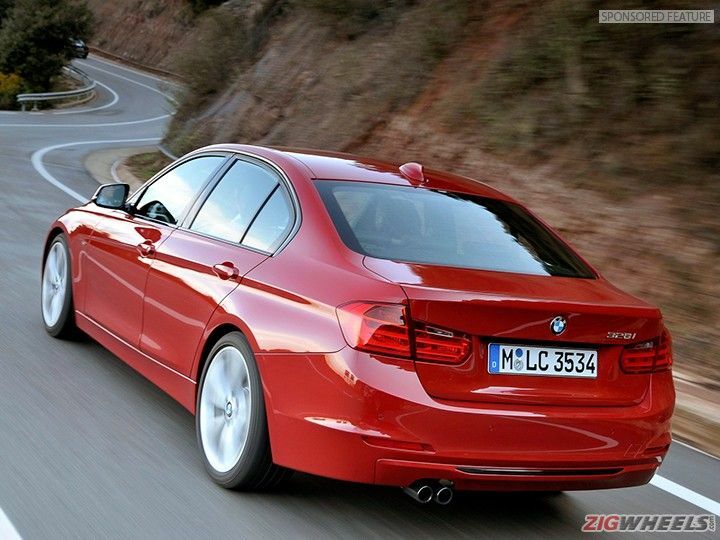 The BMW 3 Series is one of the most popular marques in automotive history. We take you through the history of this iconic car since its beginning in 1975 all the way to the new 3 Series that was launched at the 2016 Indian Auto Expo. As with most things in history, the advent of something great is usually derived from one of two things, passion or desperation. Back in the early 70s, the passion for automobiles was very much alive. But the power race of the 60s and the design madness of the 50s had given way to the grim reality of the fuel crisis and emissions regulations of the 70s. 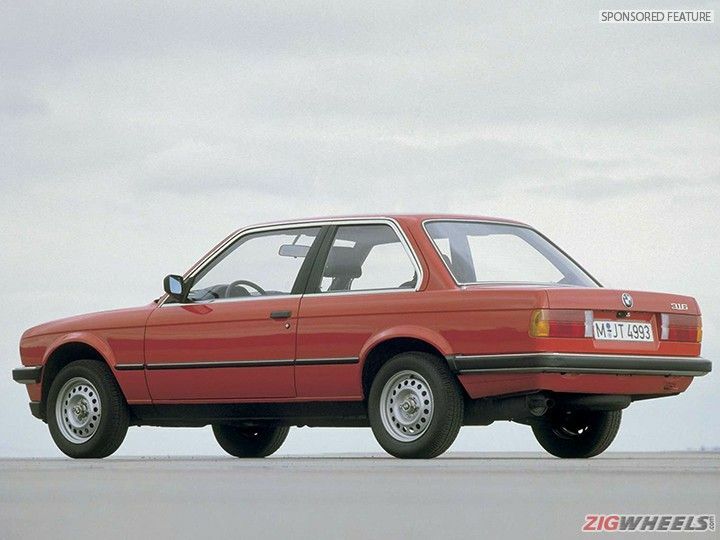 And as with every manufacturer, BMW had to scramble to find a solution to this global fuel crunch by making a small sedan that was cheap to buy and run, but still offered the same fun that the BMW brand was known for. And thus was born one of the most famous and most coveted brand in motoring history, the BMW 3 Series. Launched in 1975, the first ever BMW 3 Series was only sold as a 2-door sedan and not the 4-door sedan that we associate the 3er with. The E21 was available only with a 4-cylinder petrol engine initially but in 1977, BMW added the legendary M20 straight-6. Although BMW never really built it officially, the E21 also had a factory-approved convertible that was manufactured by coachbuilders Baur in Germany. 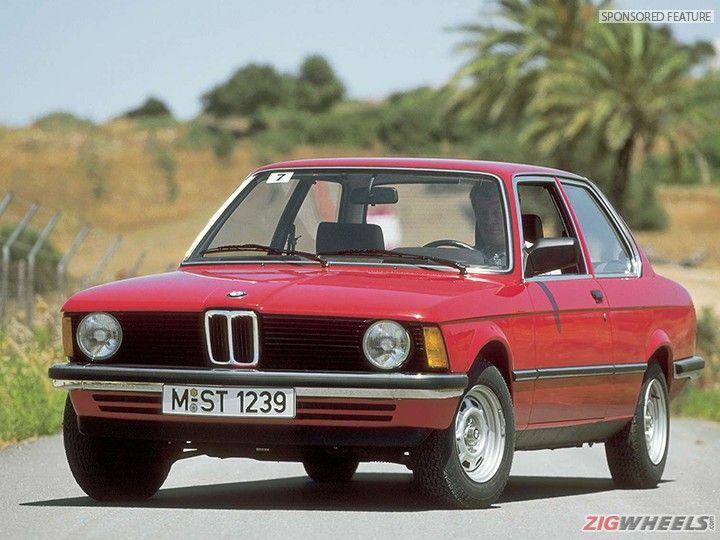 The E21 not only brought the 3 Series to the world but also a BMW trait that would be incorporated in all BMW sedans till today: the driver oriented centre console. All in all, although the E21 is not the most desired 3 Series of all time, it certainly could be termed as one of the prettiest. In modern automotive enthusiasts’ circles, the mere mention of the term E30 brings along ooohs, aaahs and a general level of excitement usually reserved for the ridiculously expensive sportscar. The second generation of the BMW 3 Series is not only one of the greatest automotive legends ever built, it is also one of the best handling cars ever built. In fact, it is the E30 that really cemented BMW’s reputation for building some of the best handling cars ever. Launched in 1982, the E30 BMW 3 Series came in 2-door coupé, 2-door convertible and of course, the popular 4-door sedan and 4-door wagon. Although the 4-cylinder 316i, 318i and the 320i were the most popular models sold, the likes of the 325i and the 328i were the favorites and remain some of the most sought after 1980’s cars today. 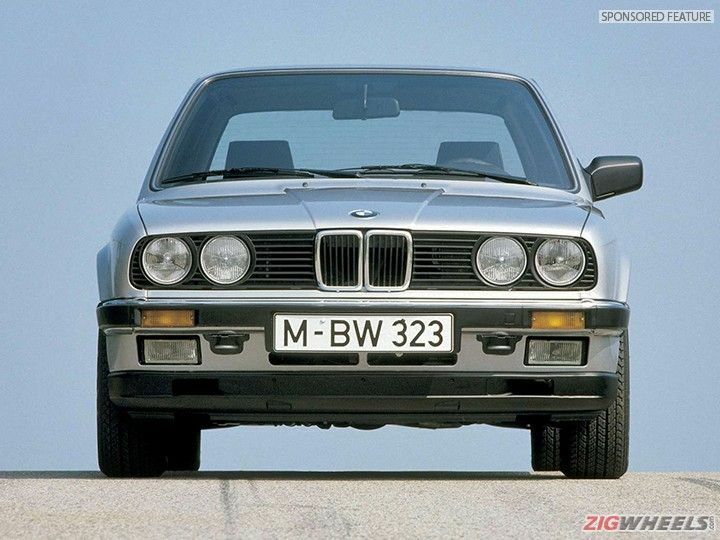 The E30 was also the first time BMW added all-wheel-drive to one of their small sedans with the advent of the 325iX. These were very popular in some pockets in northern America and Europe. And then there was the M3. The E30 was the first 3 Series to get the M treatment and the E30 M3 resulting in it is, was and always will be a drool worthy machine! 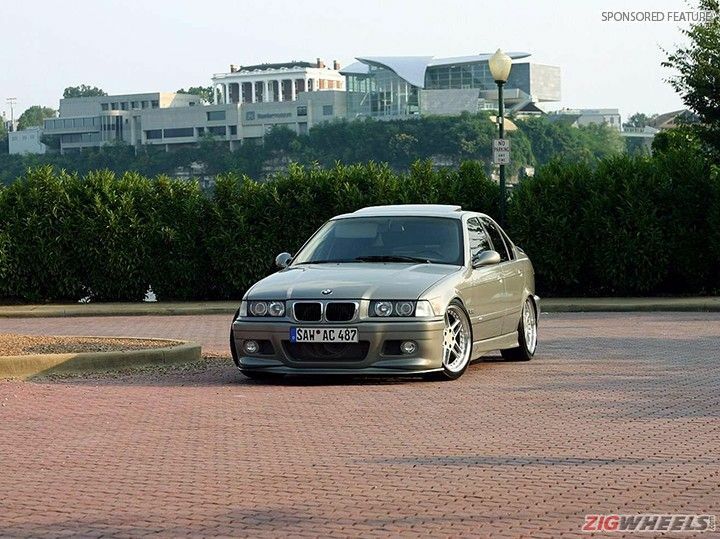 The BMW E36 is in our opinion the most under rated BMW 3 Series in the lineup. Well, following the likes of the E30 is certainly not an easy task but the E36 with its superior handling and lovely twin-cam engine certainly had a lot going for it. Made as a 2-door coupe, 2-door cabriolet, 4-door sedan and a 4-door wagon, the E36 was extremely popular both on the road and on the race track racking up several victories in both DTM and WTCC races. Of course, racing on the track inspired hotter versions for the road and the E36 M3 was available with a 2-door coupe or convertible body style or the more practical 4-door saloon version. In terms of engines, the E36 had the basic 4-cylinder engine that came in various states of tune and also a 6-cylinder petrol engine in the higher 325i and 328i models. By this time, BMW also had a diesel motor in different states of tune along with the petrol 2.5-litre (and later 2.8-litre) 6-cylinder engine that went into the M3. The E36 might not be the favorite when it comes to the BMW 3 Series range but because it was one of the most sold cars of its era, it is very popular with audiences who want to get into grass root level motorsport and of course, the tuning scene all around the world. The E36 M3 is also possibly one of the most accessible M cars ever made today and are seen on race tracks worldwide even today at weekend trackday events. If there was ever a tussle for what was the most popular 3 Series generation, the E46 would possibly come a very close second to the E30. 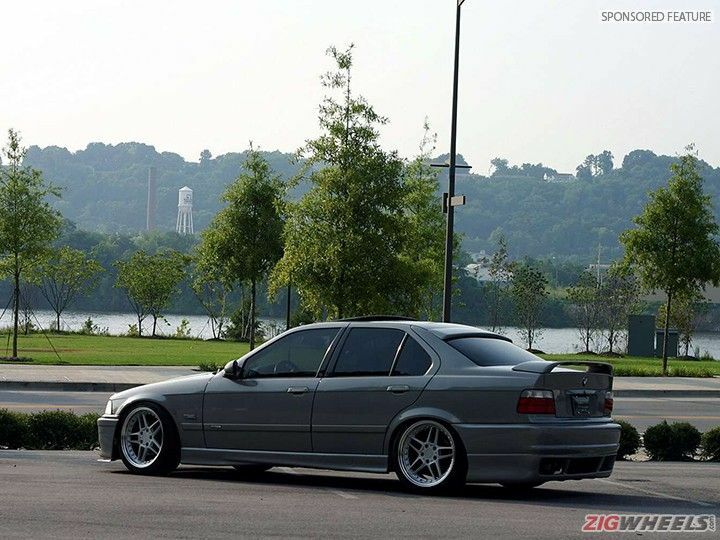 With its modern looks for its day and age and a muscular body, the E46, even in its most basic form was the encapsulation of the term ‘sports sedan’. 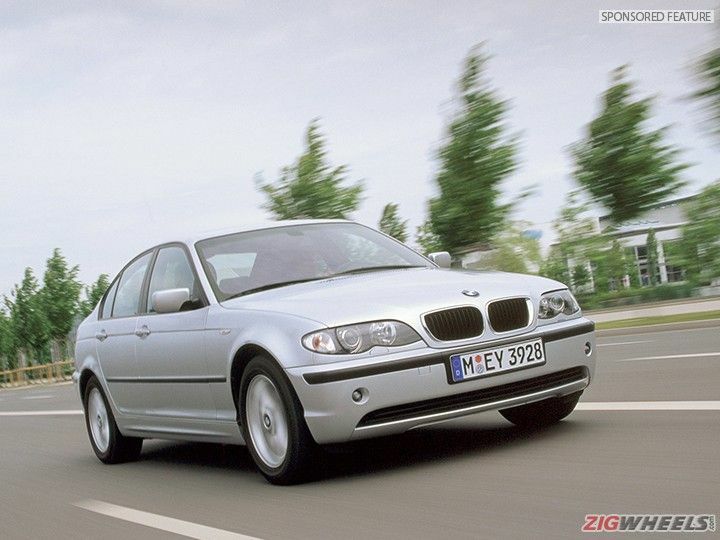 Launched in 1998, the E46 BMW 3 Series was extremely popular the world over and just like it’s predecessor, the E46 3 Series came in a series of body styles like the 2-door coupe and convertible and the 4-door sedan and wagon or as BMW aficionados call it, ‘Touring’. The most popular of all E46s though would have to be the M3 and its leaner meaner brethren, the M3 CSL. Launched in 2000, the M3 was only available with a coupe and convertible body style and came with the highly coveted S54 inline-six engine with both manual and automatic options. 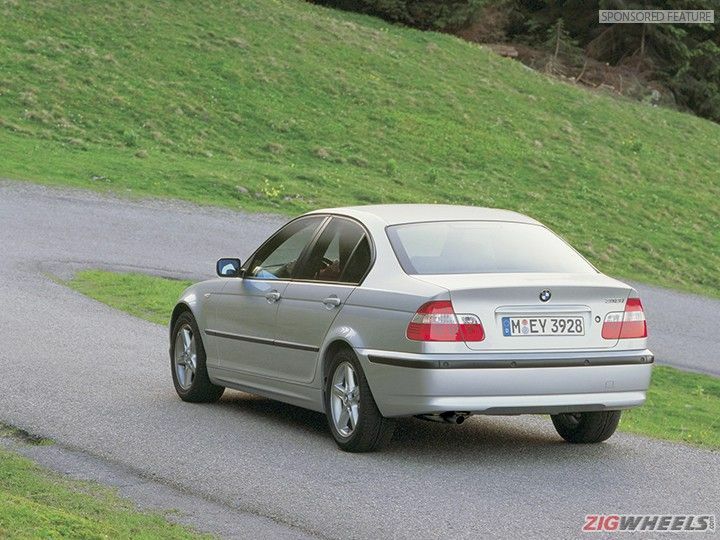 The E46 was also available with a 325iX variant but that was made only for the left hand drive markets. The E46 was made popular in modern urban culture with its role in the 9th Need for Speed game installment ‘Most Wanted’ as the ‘hero car’ that the player won after beating the final contender. Of course, just as in the game, the E46 in its various avatars were very successful on tarmac as race cars and on the amateur rally circuits and endurance racing across Europe and North America. The E46 was also a record setting car for BMW with the German marquee selling over 5.6 lakh units in 2002, a record that stands till date. 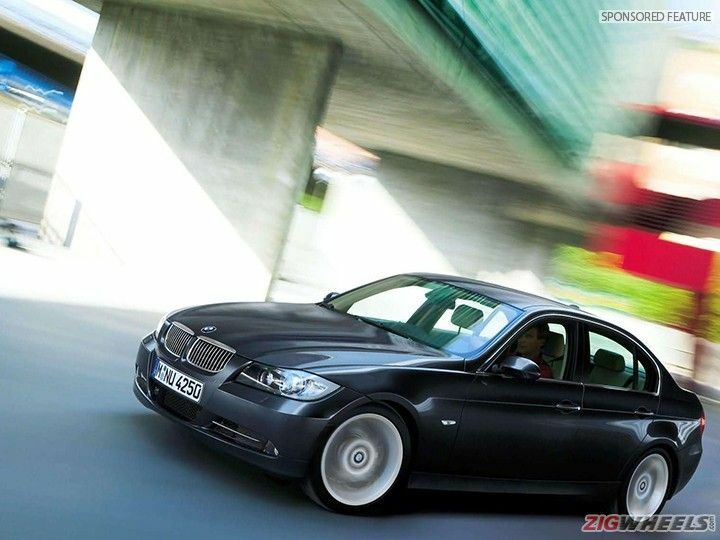 The E90 was special for most Indians as it was the first BMW to be officially sold in the country after the German marque’s entry over 10 years ago. In India, the most popular of course was the 4-door sedan and the diesel 320d took away a bulk of the sales with enthusiasts choosing the petrol-powered 325i variant. Launched internationally in 2005, the E90 BMW 3 Series was the nomenclature given to the sedan with the Touring getting E91, the coupe getting E92 and the convertible getting the E93 code numbers. 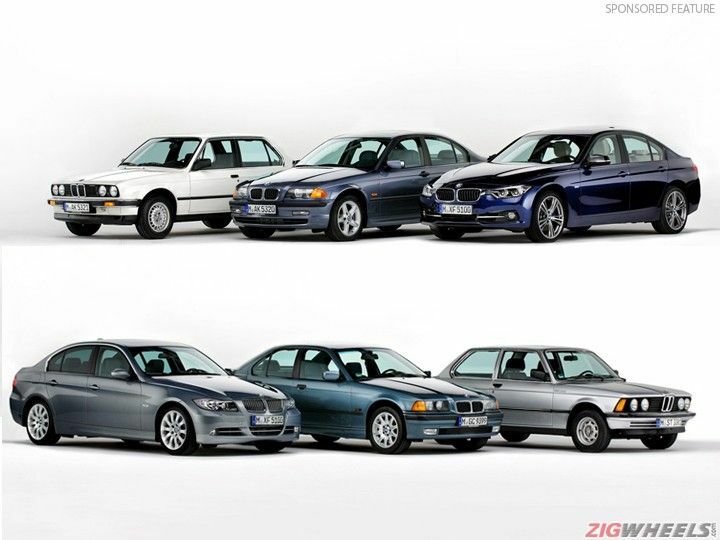 This of course was the first time BMW also took the decision to differentiate the BMW 3 Series sedan and coupe with slightly different styling that was individual to each body style. In India, buyers could choose from the 4-door sedan and the 2-door convertible that was only available with a diesel 330d spec engine. 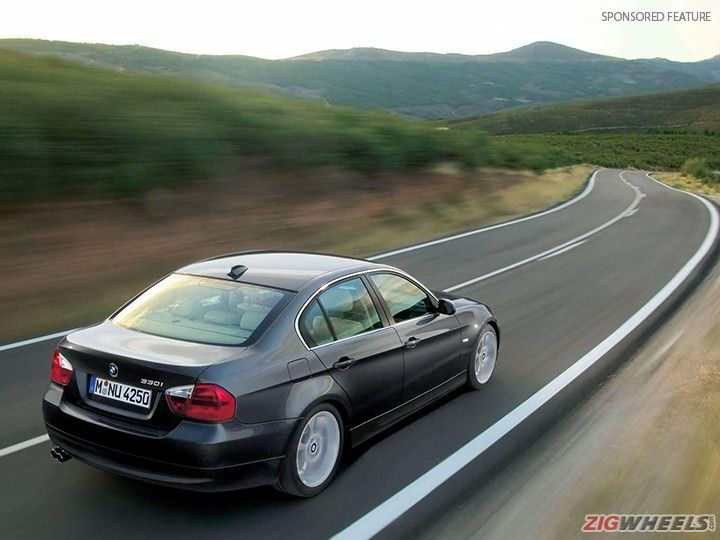 As with most previous 3 Series generations in the past, the E90 and it’s subsequent family also had M powered versions. The most famous of the lot would have to be the E92 M3 coupe that was sold officially in India alongside the M3 convertible and found hordes of buyers who wanted to get into the sports car scenes but still have a comfortable car that could be driven on a daily basis. Many M3s in India have clocked substantial mileage with one being driven over one lakh kilometers and still going strong. The E92 M3s were also popular as cars that were upgraded or modified in India with certain owners choosing both mechanical and cosmetic upgrades to make them even more potent track and road machines. 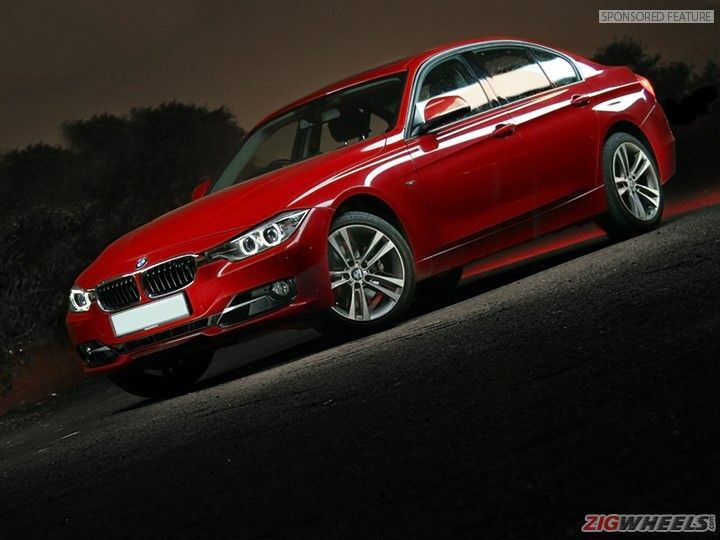 With its debut in 2011, the F30 BMW 3 Series went on sale internationally and in India in 2012. The new car got a whole new body, new interior and new engines. The six-cylinder petrol engines had been replaced by four-cylinder twin-turbo engines that made more power and even more torque than ever before while still providing the typically BMW-esque driving pleasure. The F30 is the first 3 Series that does not get a coupe and a convertible version and is strictly made only in a 4-door sedan or station-wagon body style. In India, the F30 was available only in the 320d and the 328i variants with both getting a sport package as the top of the line option. The F30 is also a slight departure from the BMW 3 Series sedans in the past as it pays equal attention to ride and passenger comfort as it does to the handling and performance aspects. Come 2016, BMW launched the facelifted version of the F30 in India at the 2016 Indian Auto Expo with its brand ambassador, the legendary cricketer Sachin Tendulkar gracing the occasion. The new car gets updated headlamps with LED lights, upgraded tail lamps and slightly upgraded bumpers. The interior also gets minor upgrades to make the 3 Series even more desirable than ever before. With the new facelift, BMW has also taken the conscious decision to only sell the popular 320d diesel engine variant in India. That said, the 328i will follow suit eventually along with the updated M3 sedan which will once again bring blazing performance to the streets in a usable and practical package like it has done for decades.